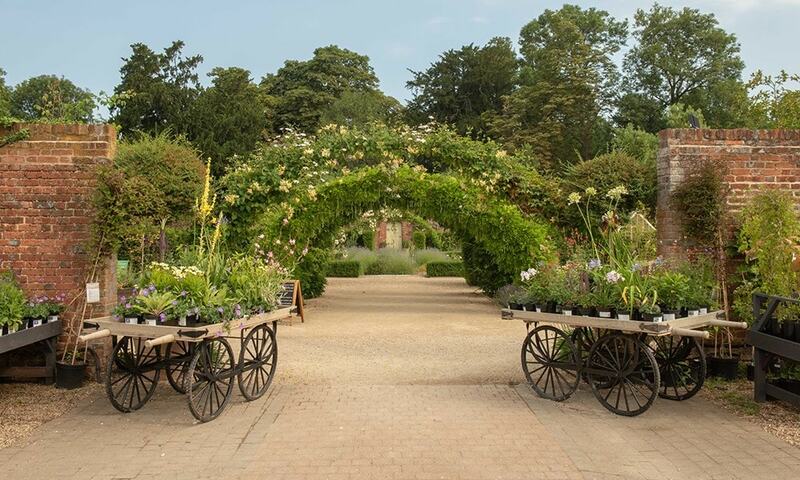 In the spring of 2017, we started a collaboration with the owners of Dorney Court to breathe new life into the plant centre and café. 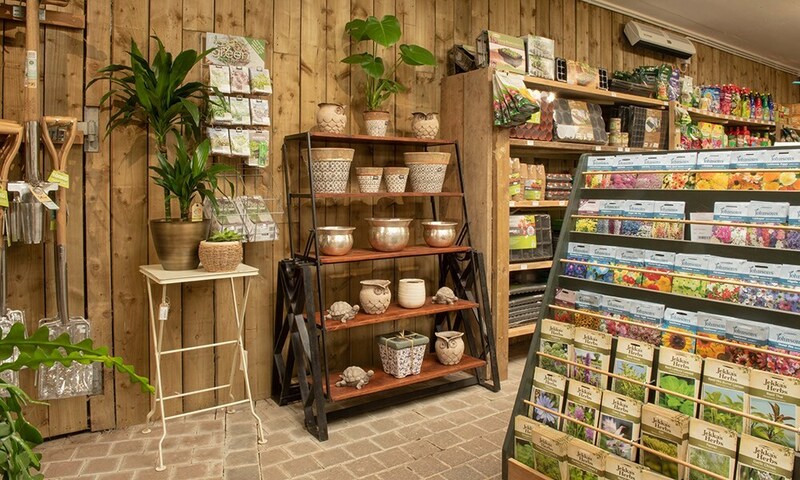 In typical Crocus style, we're aiming to transform the idea of a local garden centre into a celebration of plants and nature, offering a curated assortment of plants for all seasons, as well as inspired items for the home and garden. 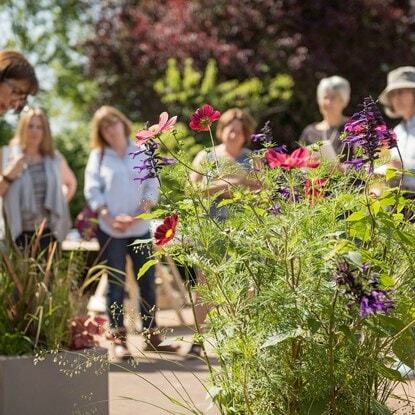 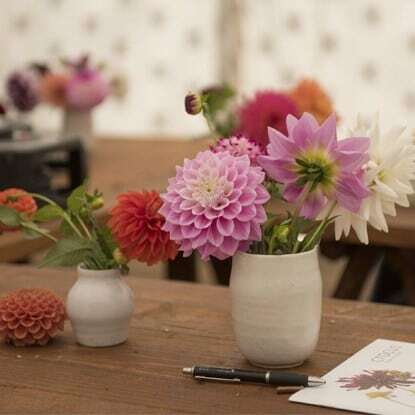 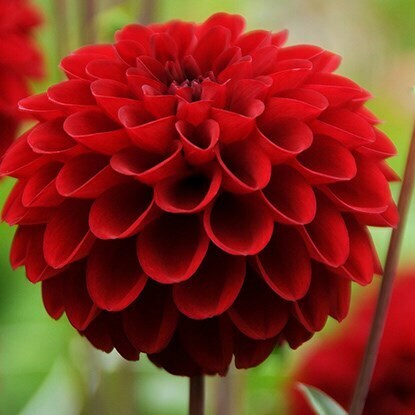 Our highly-edited offering blends practical and stylish products from around the world with plants that are often difficult to source, particularly from garden centres. 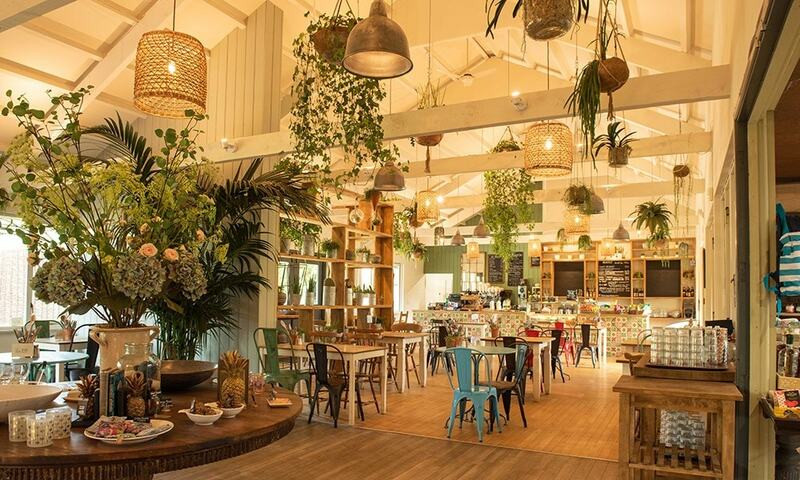 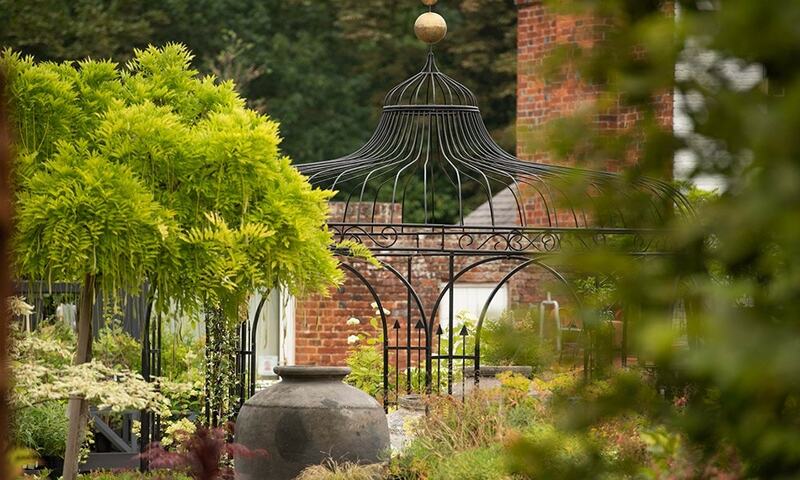 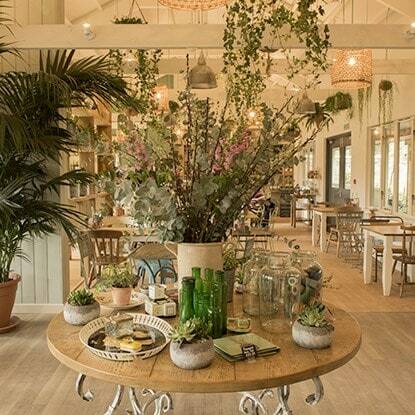 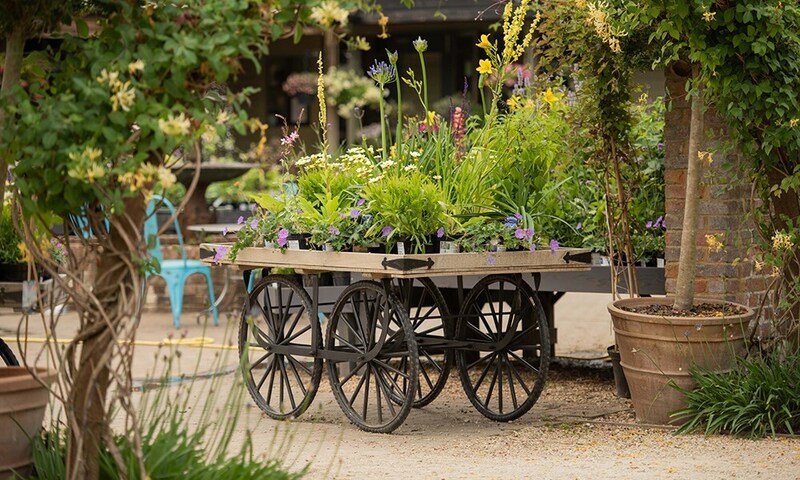 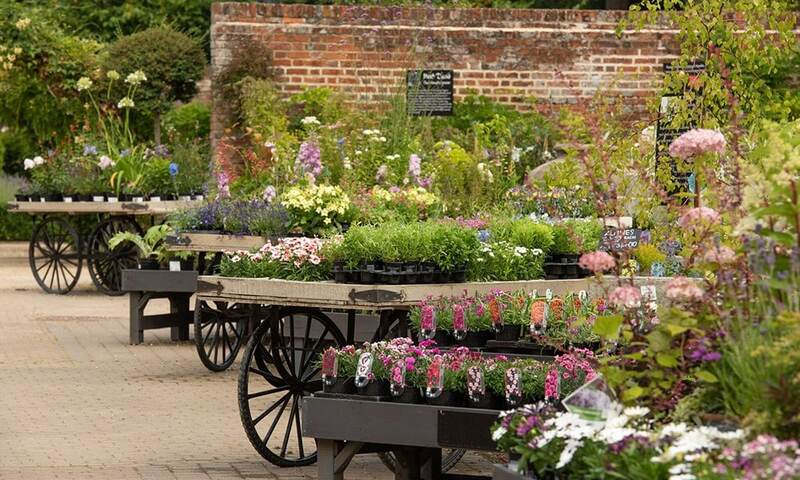 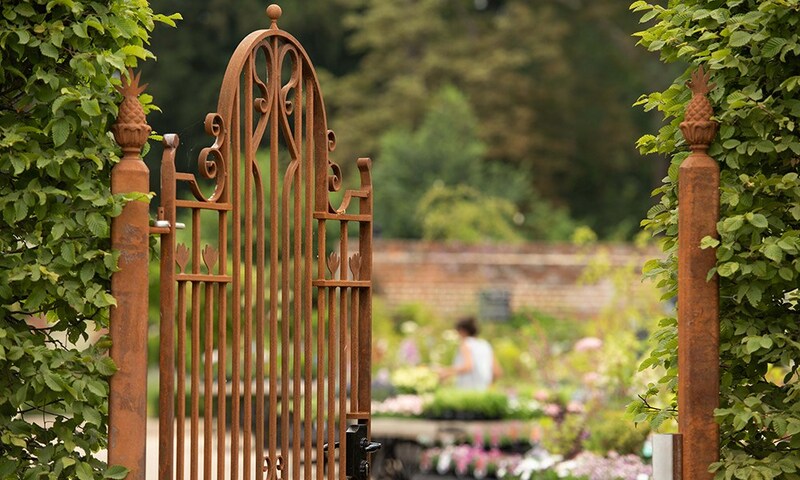 With a full nursery of garden and indoor plants, eco-friendly growing supplies, home and garden décor, furniture, containers, gifts, in addition to found objects around the world, Crocus at Dorney Court seamlessly blends global with local, offering something for every home and garden.